Do you want to give a closer look at the Rapala, Storm, Trigger X, VMC, Sufix, Blue Fox, Terminator, StrikeMaster, Marcum 2013 catalogues with all the news and new products for the next year. 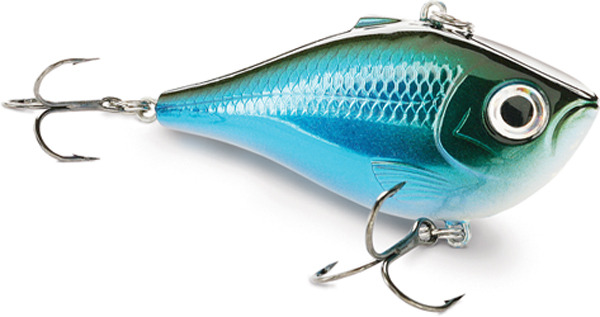 This web site is dedicated to Rapala fishing world news, products preview, new videos an reports. 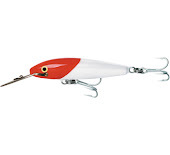 Features also other Rapala group news such as other brands like: Sufix, Storm, VMC, Williamson, Luhr Jensen, Dynamite Baits. We proundly sponsor Rapala brands and products. This NON official Rapala web site created and supported by Rapala fans.